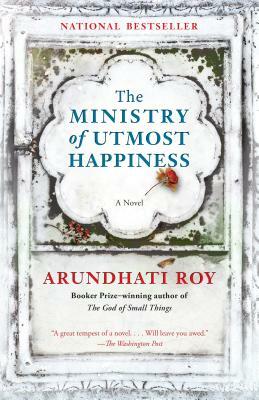 Arundhati Roy is the author of The God of Small Things, which won the Booker Prize and has been translated into more than forty languages. She also has published several books of nonfiction including The End of Imagination, Capitalism: A Ghost Story and The Doctor and the Saint. She lives in New Delhi.